This isn't your father's pool game, folks. Play such daring original variations as Rocket Ball, Mad Bomber, and Poker in this intense billiards outing. If those choices aren't enough to keep you puzzled, see how you fare in other weird gems like Chameleon Ball or 24 Cents. 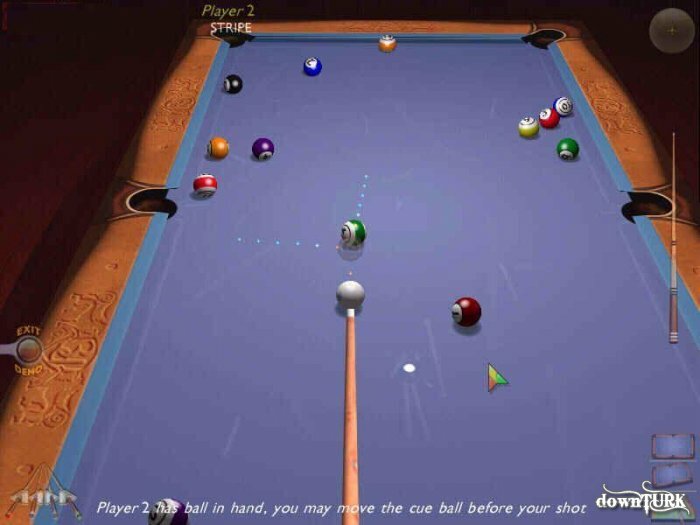 The standard stuff is thrown in as well: Eight Ball, Cutthroat, and Nine Ball are all part of the package. 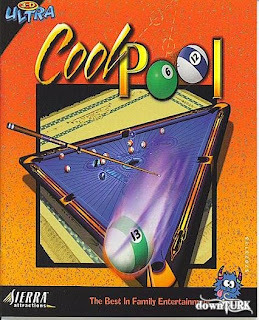 However, any of the new or traditional games can be played on the oddly shaped table of your choice, making for a heck of a good time.